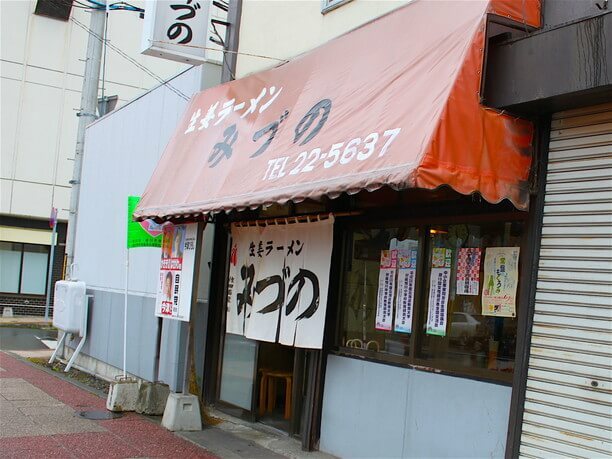 “Ginger Ramen Mizuno” is one of the established shops in Asahikawa that is popular as a Hokkaido gourmet hotspot. It was Founded in the Showa 40 ‘s, It is now run by Mr. and Mrs. Mizuno (second generation of Mizuno family owners). 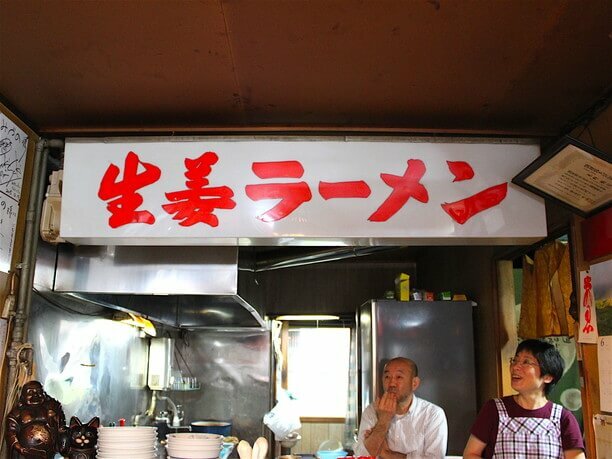 The signboard menu advertises, “ginger and soy sauce only” (630 yen). They mix in a lot of grated ginger in the soup. You cant see all the ginger, but when you take a sip of the soup you definitely taste it! It is a famous store of Asahikawa where mind and body are nourished. A Simple yet deep taste, that you want to eat again and again! 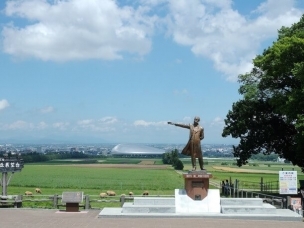 The shop is about 1 mile from JR Asahikawa station, near Tokiwa Park. 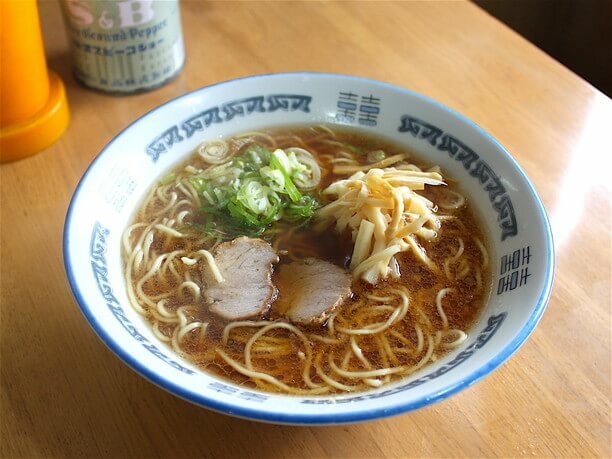 Mr. Ryuji Mizuno(水野龍司), says, “There is nothing special about the ramen”, but the secret of its popularity is the Spring onion, Menma, and Chashu they ad to the soup. 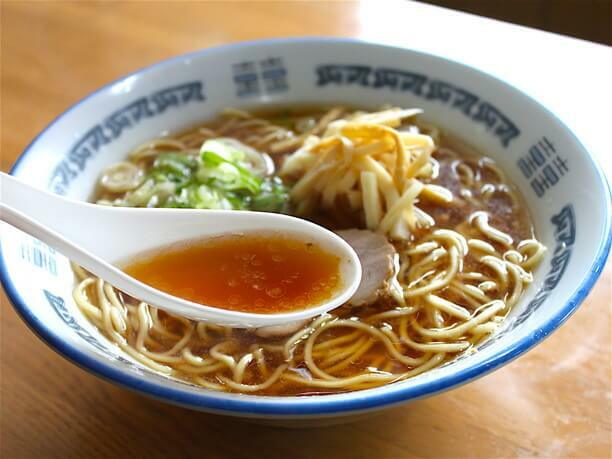 The noodles are a straight noodle of Asahikawa. Because the amount is not so much, it is recommended that a person who wants to eat plenty orders the big size. The meat is prepared in a Chashhou style and uses the part of the pig having less fat. The menma is easy to eat, tearing thinly by hand, and the texture is good. All of these are the tastes and techniques inherited from the previous generation. The deliciousness is loved by a wide age of customers, from small children to elderly people. The deciding factor is the ginger! 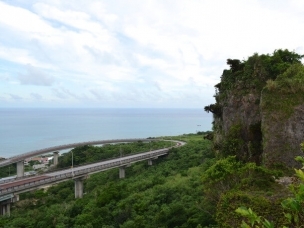 The ginger, which is the deciding factor of the taste is a fine quality ginger produced in the Kochi prefecture in Japan. There is sweetness as well as harshness to it and is characterized by a mellow taste which does not disappoint! 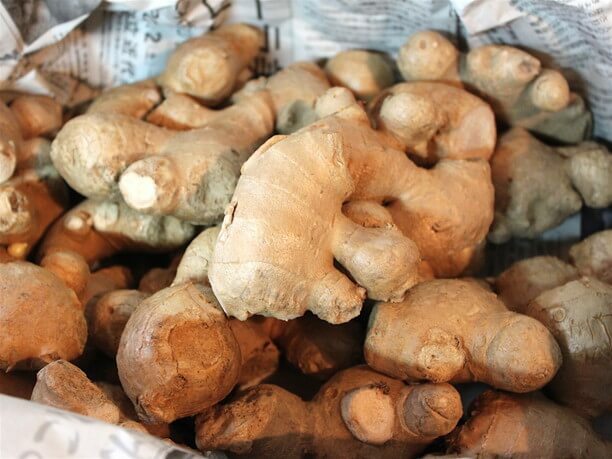 Since 90% of customers order their ramen with ginger, they use about 10 pounds of ginger in about 10 days. The preparation is very hard! They will grind the ginger and add it just before pouring the soup. 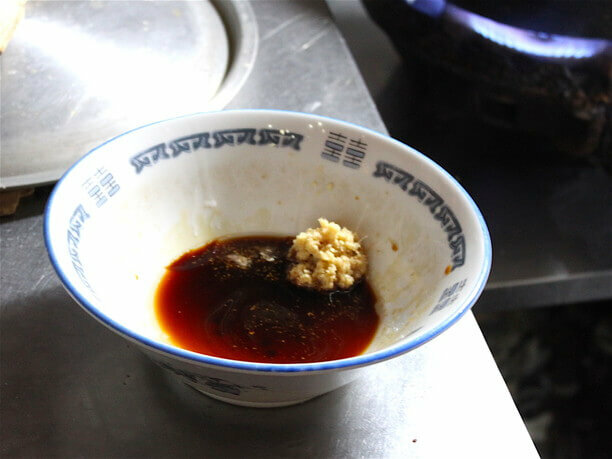 Soy sauce is also added to the bowl. They use about one ping-pong ball size scoop of ginger for each serving. By the way, there is no salt added to this ginger and soy sauce soup recipe. 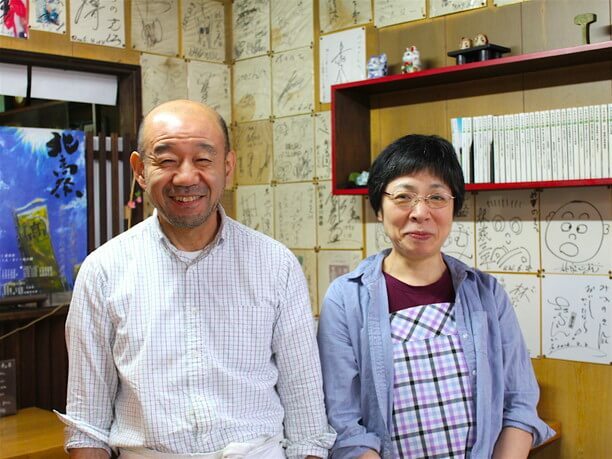 The real secret of the popularity of the Mizuo’s restaurant is their smile. Inside the store, the Mizuno ‘s smile transforms the space into warm and cozy and very inviting space. They take their raman very seriously at this shop. 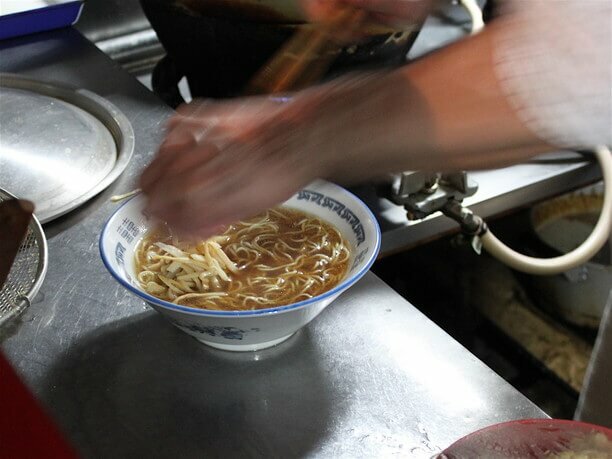 “It is ramen that I am making, but the culture of Asahikawa that I sell.” says Mr.Mizuno,s. 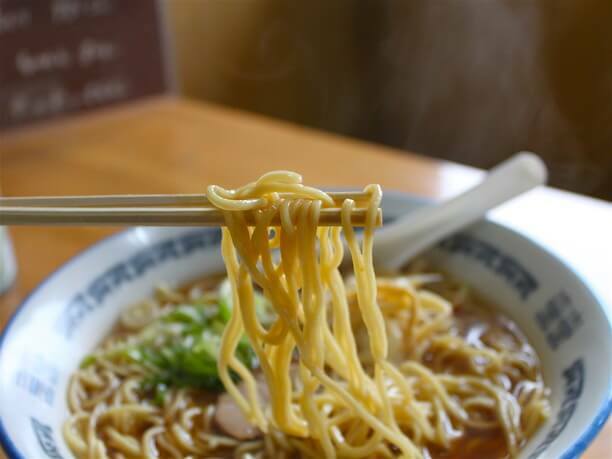 Take the time to visit and experience their delicious ramen and cozy space! 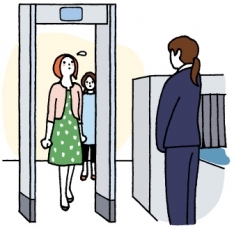 The friendly Mizuno couple create an atmosphere which makes it easy for even a woman to enter alone! The gourmet ginger soup is not too spicy. The ginger flavor works moderately warms the body up. Chashee pork is characterized by easy to eat with less fat. For those who like rich soup, butter ramen is recommended. 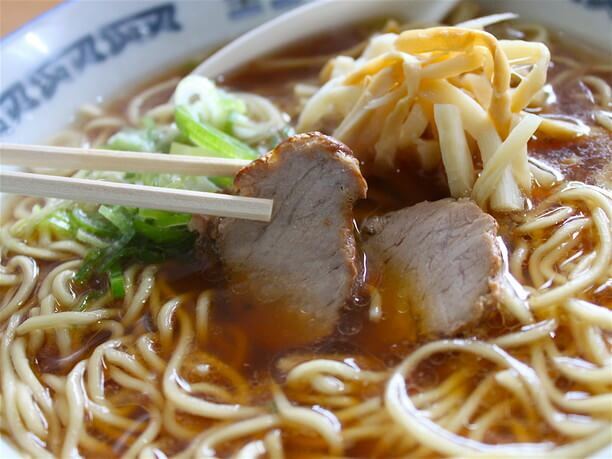 Tsukimi ramen is also a gourmet taste you will want to try. Please try it in addition to the ginger ramen. Weekdays: 10:00 a.m. to 3:00 p.m., 5:00 p.m. to 7:30 p.m., Sunday: 11:00 a.m. to 5:30p.m. 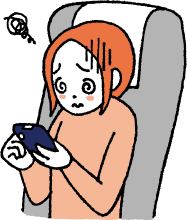 (※ Business hours are approximate.) Please contact us by phone for details. 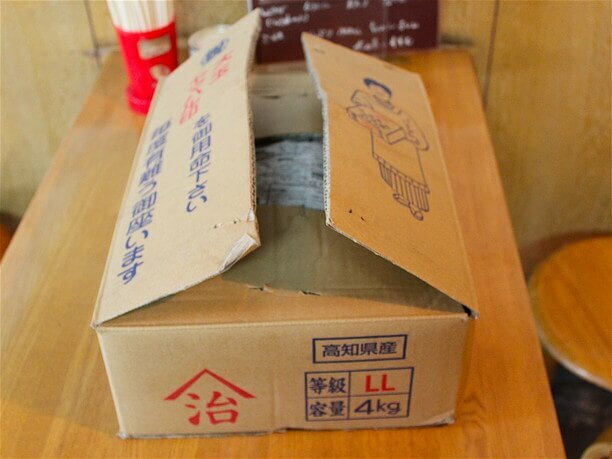 Mahoro, with its noodles made from 100% natural ingredients, is the best ramen soup shop in Hokkaido.